If you want to make more and better use of your basement space, insulation upgrades should be a top priority. 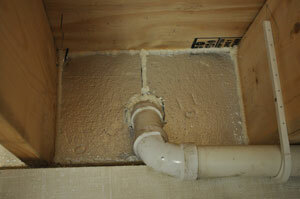 Oliver has the best basement insulation products and the expertise to install them. Call 1-877-757-1141 today, or Schedule A Free Estimate.